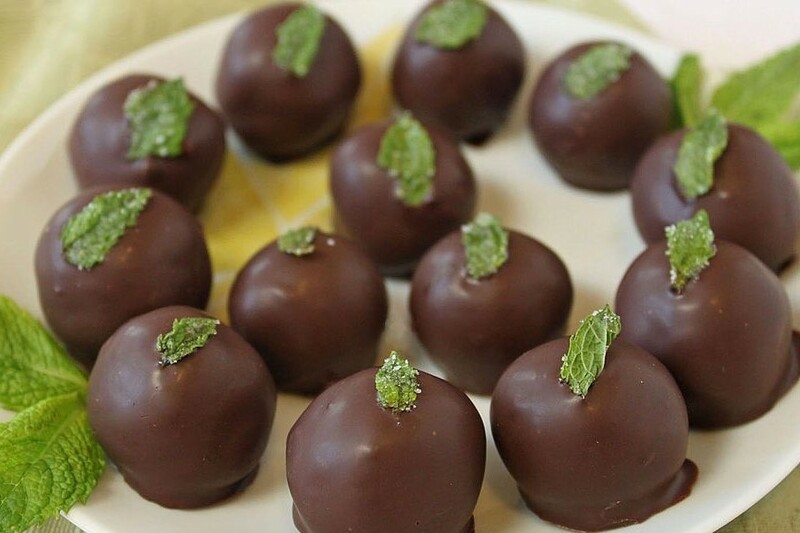 Fresh mint leaves cuts the sweetness of the chocolate and gives these truffles a refreshing quality. 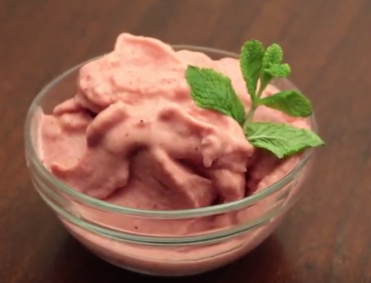 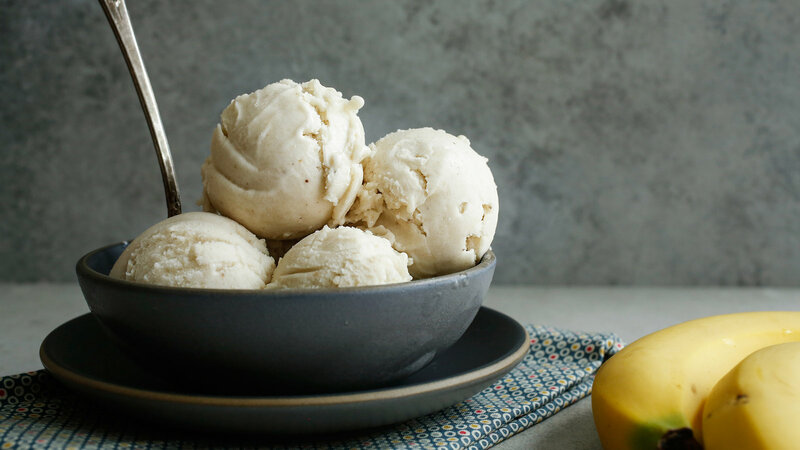 Honey and sour cream each contribute their distinctive tastes to make a well-balanced banana ice cream. 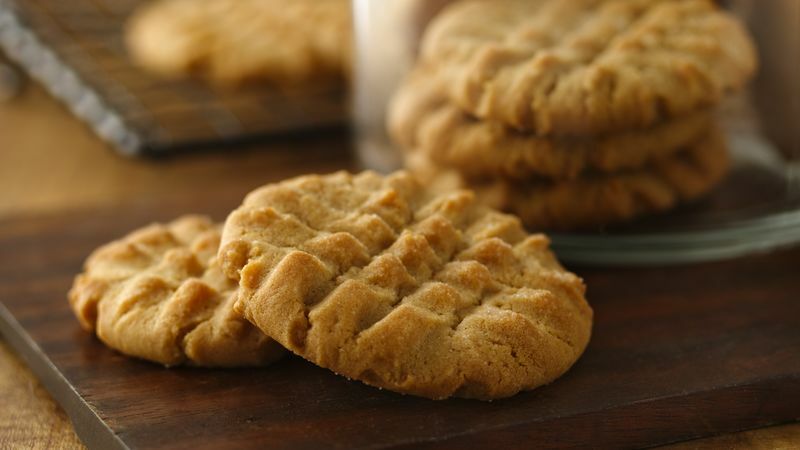 This is my version of peanut butter cookies with a twist, hope you give it a try. 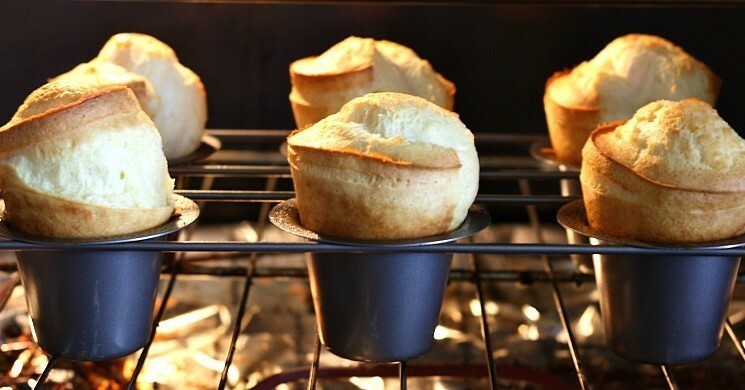 This is my own variation on the classic popover recipe, with sugar and cinnamon, nutmeg and vanilla added for flavor.